*This is book #13/40 for my 2013 book challenge. You can take a look at my different reading challenges here. I want to start this review off by thanking the Goodreads group Rated YA-MA, and especially Hilary for offering up her copy of Everything Left Unsaid as a traveling book for the group. I really loved seeing everyone’s little notes in the margins. Which, speaking of, why do I have such terrible handwriting? Soo…. I cried. I cried a lot. 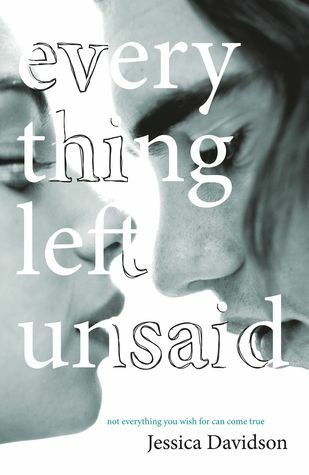 Everything Left Unsaid is a terribly sad book, and I don’t recommend reading it if you don’t like anything emotional. There isn’t really much to say here. The back of the book makes it pretty clear that Tai is going to die, and somehow knowing that throughout the whole book didn’t make it any less painful when it actually happened. 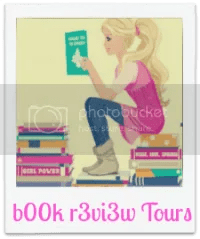 The story has split narration…. is that what it’s called? Basically every other chapter or so switched perspectives between Tai and Juliet, best friends since Kindergarten that finally realize they’re in love during senior year. Just in time for Tai to get sick. So while they should be falling in love, finishing school, heading to Uni, etc. they’ll learning how to deal with grief, and the hardest types of goodbyes. I felt like I was reading a diary between two friends of mine. The characters were written so wonderfully… I can’t think of a single flaw. The writing was beautiful, and the author had to have gone through something similar to understand this level of grief. She had to have, because it was completely on point. The connection between all of the characters was amazing. I cried so much. I can’t stress enough how much I cried. There is not a single thing I can complain about, and if you’ve read my previous reviews you know how much I love to nitpick. The only thing that was so strange was that they hadn’t already been in love. The book starts out with Tai dating someone else, and then they come together, blah blah this happens often. I think it was done to show how things were before he was sick, but I did see some people on Goodreads claim that doing it this way made their connection seem not as strong as it should have been. Seriously, amazing book. All of the real feelings and emotions. One minute I would be sobbing and the next a character would do or say something that would make me laugh through the tears. Just like how life really is when someone’s sick. I devoured this book in between grad school assignments, it was that good.